HMP Thorn Cross is a Category D Adult Male Institution for males aged 18+ which is located in the village of Appleton Thorn in Cheshire. 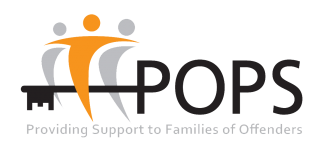 Through POPS’ Family Support Lead families can access advice and information on a range of issues as well as one-to -one support when required, please ask for more information. We host Family Days and Parental Contact sessions, giving prisoners’ families, prisoners and their children the opportunity to participate in activities. Please ask one of the POPS’ Visitor Centre staff for further information. Before your visit make sure you download POPS’ 10 THINGS YOU NEED TO KNOW information sheet. 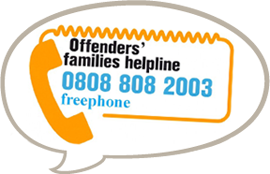 This includes information on how to book a visit at HMP Thorn Cross, travel directions, and other essential information.